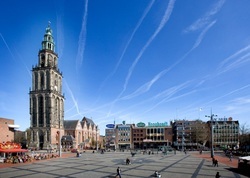 ﻿Groningen is the main municipality as well as the capital city of the eponymous province in the Netherlands. With a population of 197,823 (in 2014), it is the largest city in the north of the Netherlands. 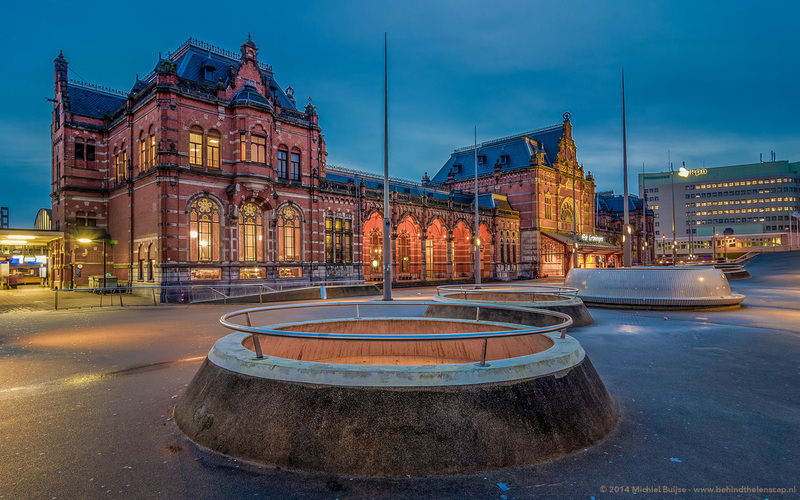 An old city, Groningen was the regional power of the northern Netherlands, a semi-independent city-state and member of the GermanHanseatic League.